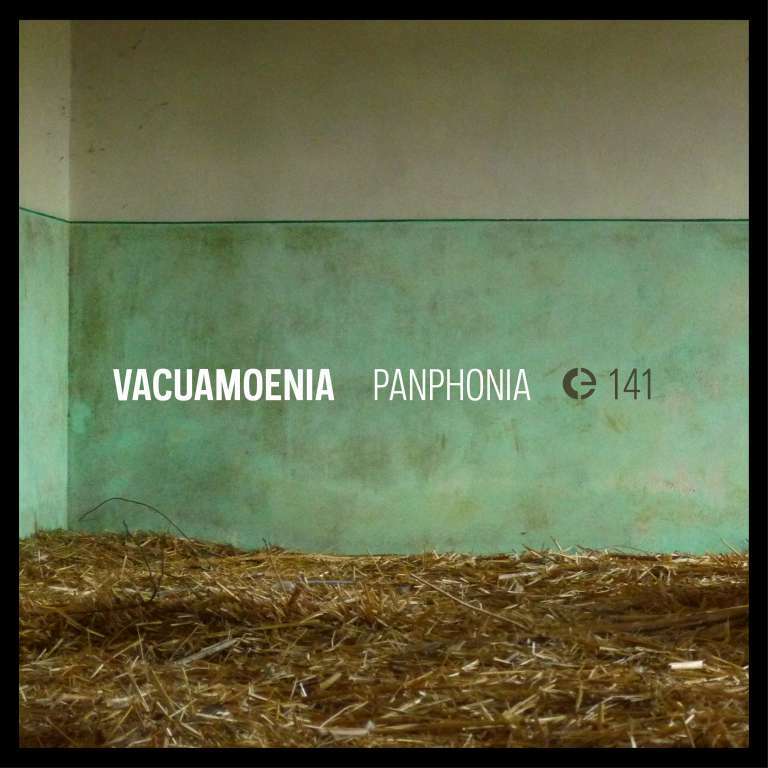 Panphonia is the sound of the everything, a circular whole that comes out and returns in the reality that generated it. Outside the body of the Borghi, the transient landscape re-occupies the place, lying on the border with a symphony of sounds whose body and shape are in the same materials that wreck the organs of the Borghi, the buildings that return to the earth. Thanks to the panoramic footage and the use of the contact microphones, a double representative dimension is combined in the composition, making the composer and the listener meet in a bridge that is the hub of the two worlds. VacuaMœnia — from the Latin for empty walls — is a collective of Sicilian researchers investigating the sound environment, starting from the historical, anthropological, social, and bio-acoustical abandonment coordinates, reaching the consideration of the soundscape as a pictorial palette of sounds for assignment of new aesthetic meanings thanks to the medium of recording and electro-acoustic composition. VacuaMœnia was selected for Tempo Reale Collection “Sound at Work” and the symposium “Invisible Places” in Viseu (PT), it has taken part of the FKL Symposium in Oberhausen (DE), SAE Symposium in the University Of Kent (UK), Nuit Blanche in Paris (FR), Klingt Gut! in Hamburg (DE) and Sound and Memories at Goldsmith University (UK). They are currently developing a project for Manifesta, the Biennal of Contemporary Art in Palermo. All tracks recorded and edited in Sicily between 2016 and 2017.